Tree Essence is a Gold Coast based arboricultural company, providing services throughout South East Queensland. 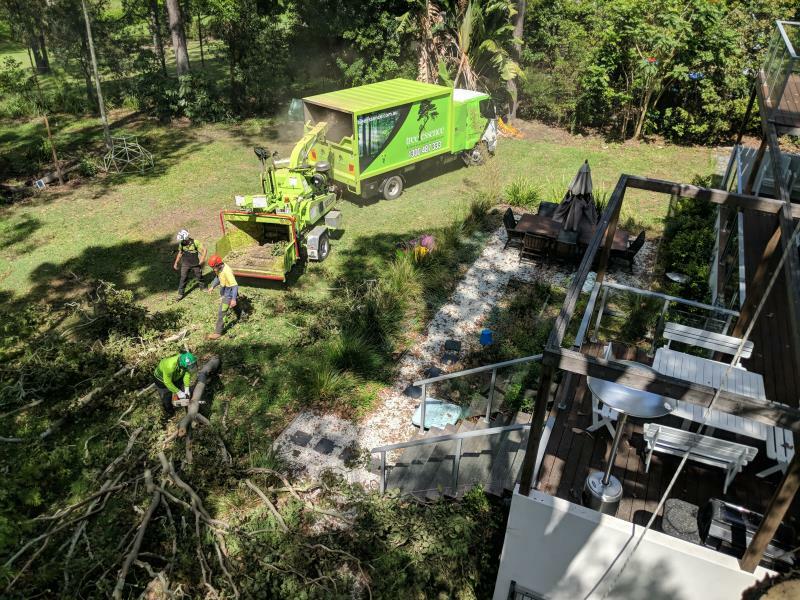 TREE ESSENCE is the premium choice for tree removal, tree services, tree lopping and arborist services across the whole Gold Coast. 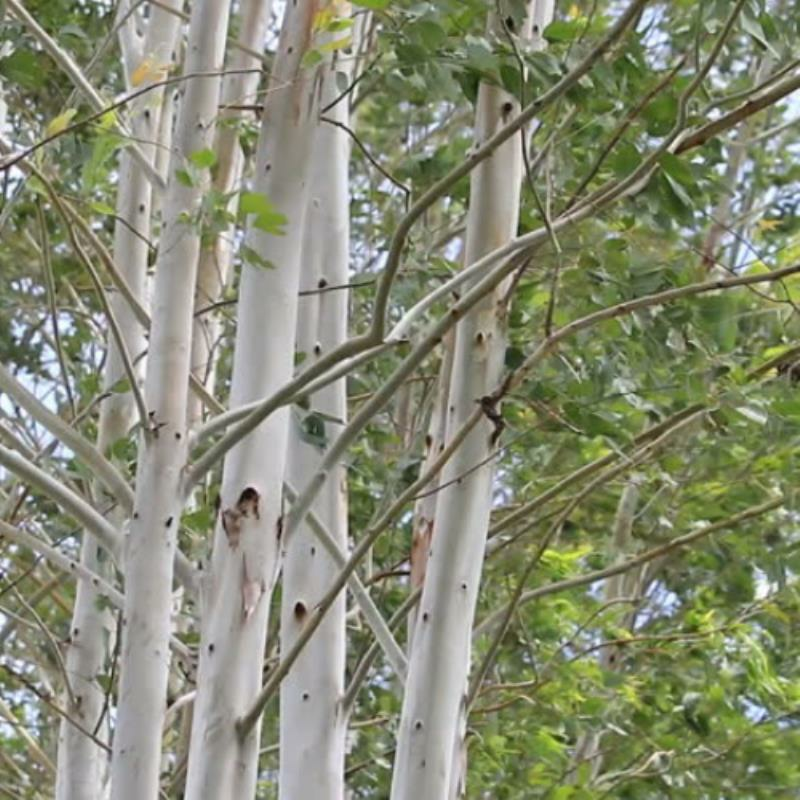 When it comes to arborist services, our core values are aligned with intrinsic nature. 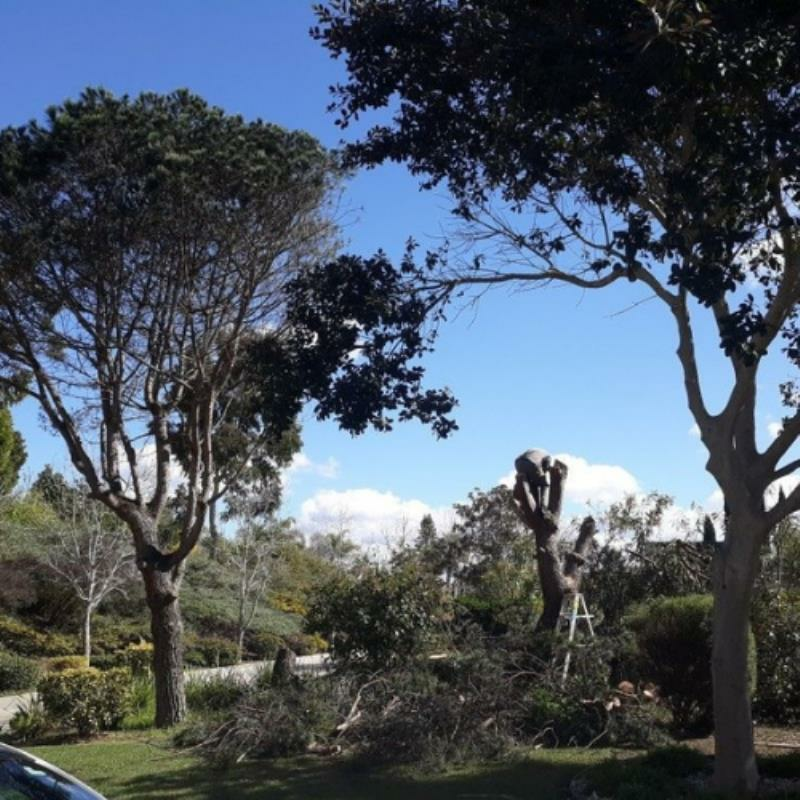 The fundamentals of our arborist business is to ensure that each of our clients receive the highest standard of customer service and quality tree services, tree removals, tree lopping and other arborist expertise. 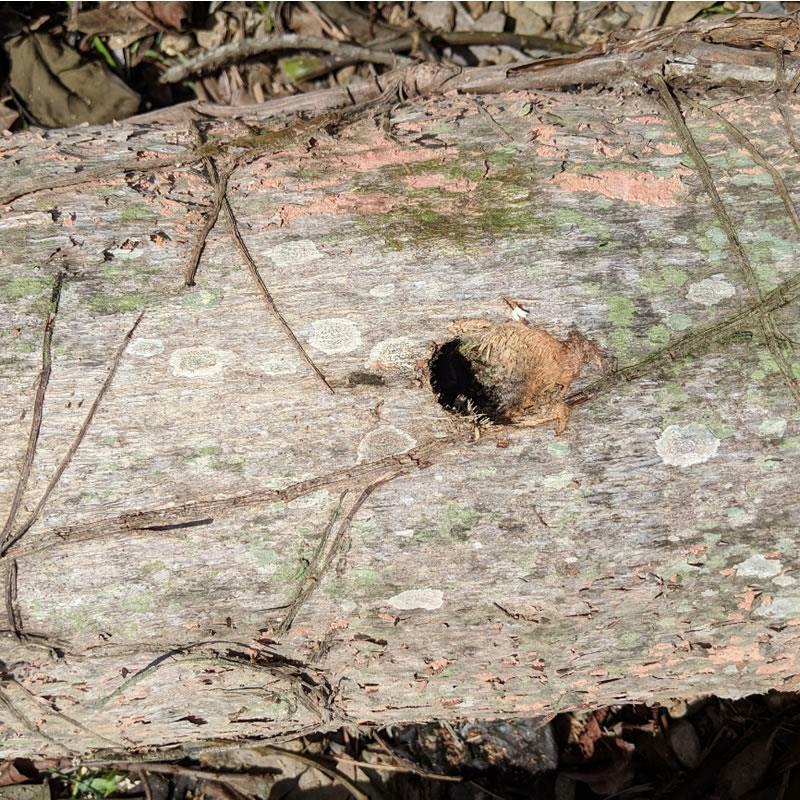 The team at Tree Essence have extensive arboricultural knowledge and will provide you with expert tree advice so that you can make an informed decision for tree trimming, tree removal, land clearing, etc. 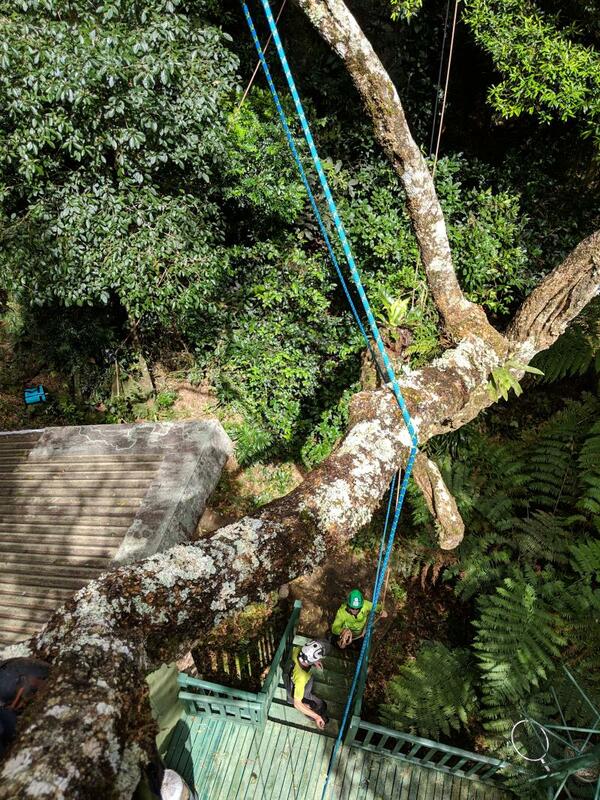 We provide a complete range of Gold Coast tree related services including tree lopping, tree removal, arborists service, emergency tree removal, landing clearing, etc with all the latest equipment and safety protocols ensuring our clients receive the highest quality workmanship and service. When you choose us for all tree services, you can be assured you have chosen someone that you can TRUST! Passion for tree care is the essence of what our arborists strive for. To ensure that our clients receive exceptional customer service and complete satisfaction, Jamie the proprietor of Tree Essence is always close at hand to ensure our rigorous and professional approach is adhered to. 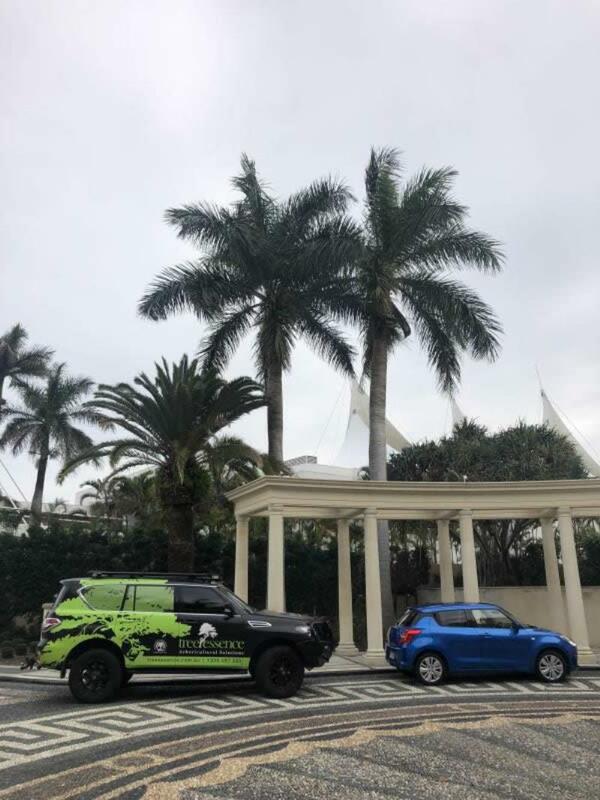 When it comes to all tree services across the Gold Coast with professional, courteous attention backed by our service guarantee, Tree Essence is the obvious choice for you call now to 1300 487 333.